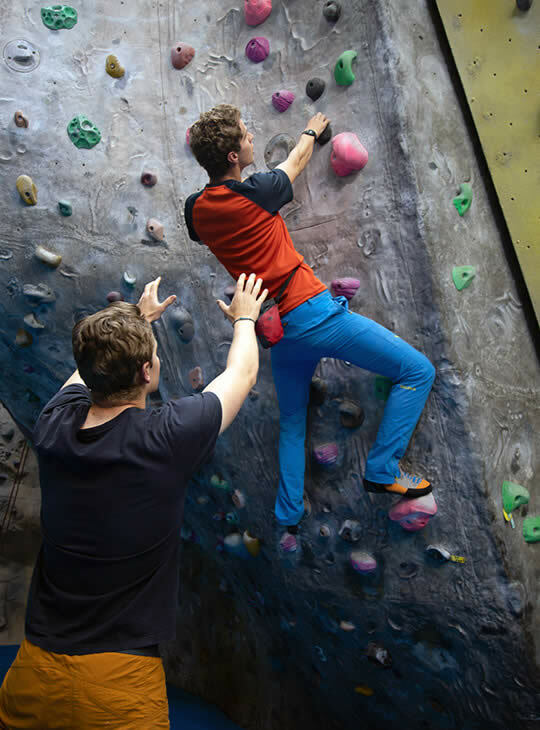 Broaden your knowledge of climbing training on this one-day BMC workshop. 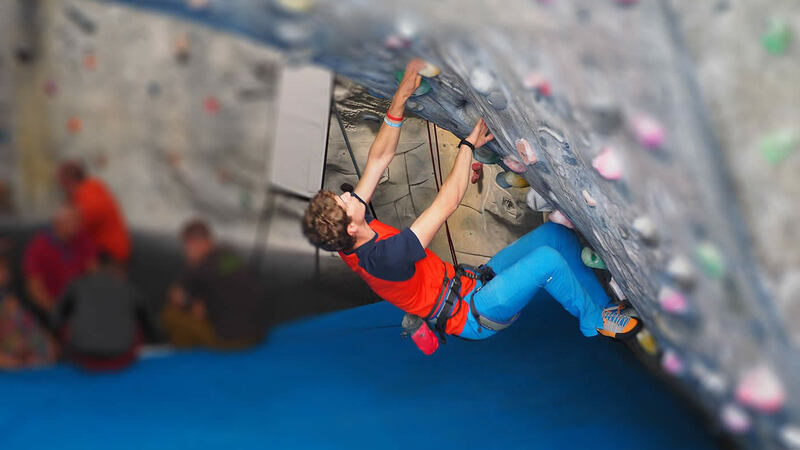 Ideally, you'll have already attended the BMC FUNdamentals of Climbing 1 and 2 Workshops and you'll want to delve further into the physiology and anatomy of climbing. You'll have a mix of theory and practical training sessions to cover; the demands of the sport, energy systems required for climbing, basic physiology and anatomy, principles of training and creating adaptation. In the practical sessions, you'll learn how to improve conditioning, strength and endurance. This course covers the basic information required for a coach to have a fundamental understanding of the science behind, and practical application of, physical training. At the end of the day you'll be able to plan training sessions for your clients and groups. The course is split into two parts. In the morning we'll cover the theory behind the body’s energy systems, anatomy and types of climbing training. The afternoon will include wall-based sessions, giving you a practical understanding of theory. Areas covered include; body conditioning, strength, endurance and power/strength endurance.At the end of the day you'll be able to plan training sessions for your clients and groups. You should be a competent lead belayer and climb 6a comfortably to get the most out of the Physical Training 1 workshop. You need to be a keen climber, climbing regulary at F6a. 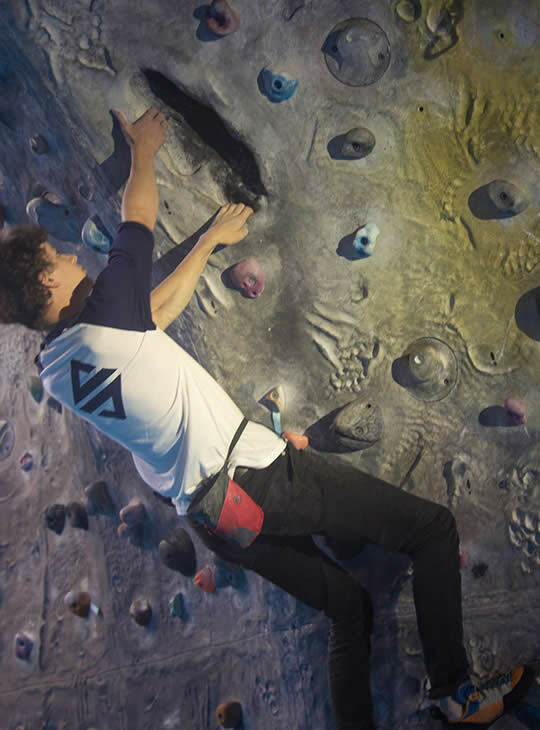 Knowledgeable in basic climbing training techniques.